The fate of the planet seems to hang on how well mass urbanisation is planned and managed over the next few decades. 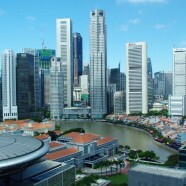 An ISOCARP Urban Planning and Advisory Team, meeting in Singapore in July 2010, developed a fresh analysis of rapid urbanisation and proposed radically new approaches to achieving sustainable urban regions (ISOCARP, 2010). 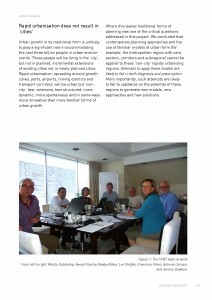 This article outlines the team’s findings, including the likely patterns of land use in the sustainable urban regions of the future, and presents the team’s ten ‘practical solutions’ – realistic but meaningful first steps which can be implemented immediately, everywhere. The team was commissioned by the Philips Center for Health and Well-Being, whose generous support is gratefully acknowledged. The members of the team were Jeremy Dawkins, Australia (Team Leader), Martin Dubbeling, the Netherlands (UPAT Rapporteur), Antonia Cornaro, Austria/USA, Nadya Nilina Russia/the Netherlands/Russia, Francisco Pérez, Mexico (Vice President UPATs), Awais Piracha, Australia and Luc Vrolijks, the Netherlands. The Philips Center for Health and Well-being is a knowledge-sharing forum that provides a focal point to raise the level of discussion on what matters most to citizens and communities. The Center will bring together experts for dialogue and debate aimed at overcoming barriers and identifying possible solutions for meaningful change that can improve people’s overall health and well-being. The Philips Center for Health and Well-being recognizes that the importance of good health and staying free from illness is understood by everyone. Well-being refers to a general sense of enjoying life and feeling fulfilled, safe and secure. Well-being also refers to the sense of comfort, safety and security people feel in their environment – at home, at work, when out in the city or on the road. Global themes and issues that the Center will address include studying the impact of societal and demographic trends on healthcare systems, and investigating how cities will change and develop with the rapid urbanization of many parts of the world. More than half of the world’s population is living in cities and the urban population is predicted to grow at an unprecedented rate. The scale of growth in cities presents new social, economic and environmental challenges for those who live, work and do business in them. The livability of cities is essential to improving a city’s identity and values, making it attractive to inhabitants, visitors, talents, as well as businesses, developers and investors. As a stimulus for the discussions the Philips Center for Health and Well-being issued the inspiration paper ‘Values for Livable Cities’. This paper emphasizes that very complex challenge of making cities livable is closely related to the values and efforts in making cities more sustainable, inclusive and competitive. 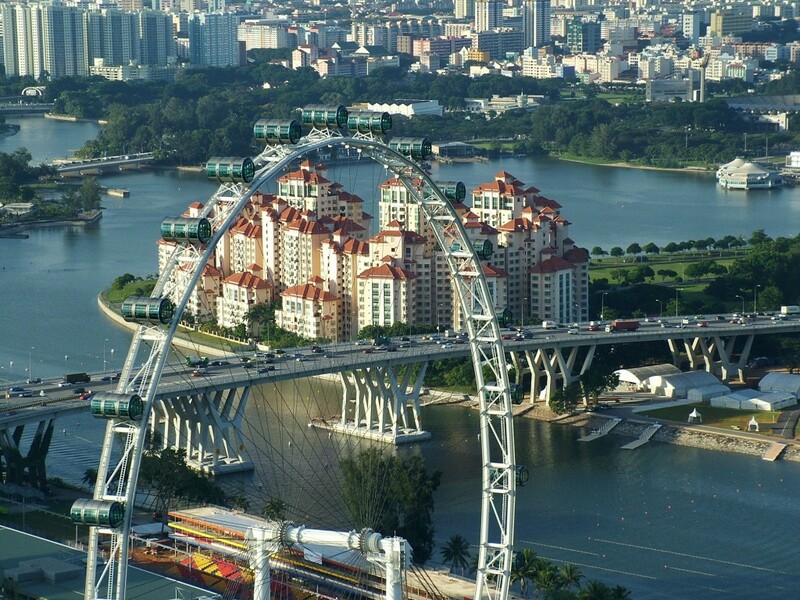 Combining these values and efforts is a key success factor for cities of the future. Lessons from the past centuries show that towns and cities have to be flexible. Changes throughout time and changes in identity and functions are necessary to retain the vitality, competitiveness and livability of towns and cities. Today’s and tomorrow’s challenges for transforming urbanized areas into livable and resilient cities require a constant focus. It cannot be achieved without the help and the support of their communities and inhabitants. The UPAT team was asked to think ‘out of the box’, and to develop practical and original solutions that improve the quality of peoples’ lives and communities in sustainable cities, focusing on South East Asia. The team gathered in Singapore 25-31 July 2010, keen to contribute to one of the most pressing challenges of our times: how will it be possible, in a low-carbon world of finite resources, with nature under great pressure, to fulfill the aspirations of the majority of humanity to live in good cities? 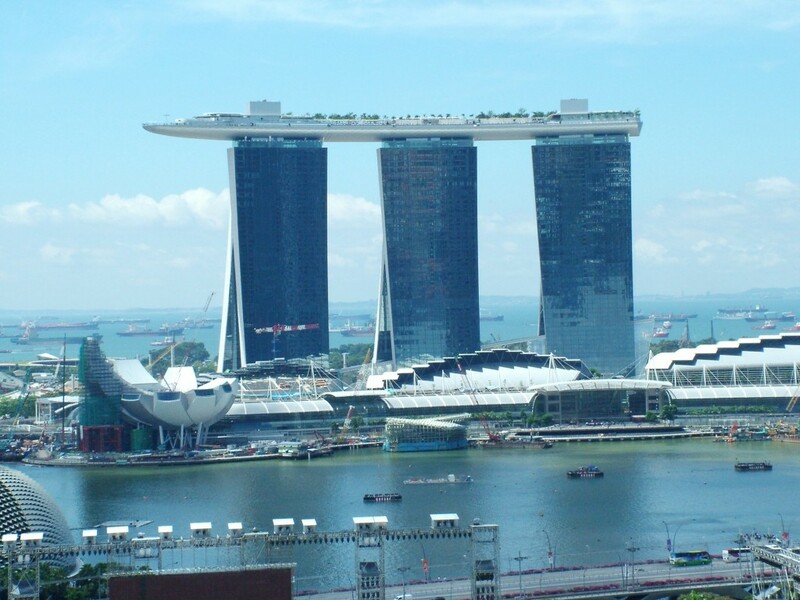 We worked intensively, we met experts, we learned about the Singapore experience, we worked through complex issues and of course we brought together the expertise of a team of planners from different parts of the world with practical experience in very different settings. This document presents our findings. In part, we tell a cautionary tale: rapid urbanization accelerates the consumption of fossil fuels, the depletion of natural capital, the loss of fertile land and the widening of social inequalities. At the same time, the dynamism and potential for innovation in rapidly urbanizing regions, particularly in South East and East Asia, promises new solutions. For this reason, we have focused on what we have described as “non-city rapidly urbanizing regions” of the kind that an additional two billion people could be living in by 2050. This approach has not ignored those cities, particularly in Europe and North America, which are mature and growing only slowly, if at all. We believe that the transformations that they will also have to undertake, to ensure that urban life is both fulfilling and sustainable, may well be pioneered in the kinds of non-city rapidly urbanizing regions which are the focus of our story. 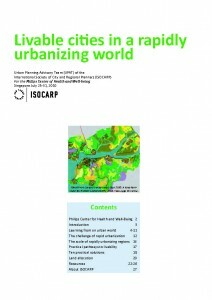 Team Leader Jeremy Dawkins published the article ‘Beyond Cities: Is an Urban Planet even Possible?’ on the results and findings of the ISOCARP Philips Center for Health and Well-being UPAT in the ISOCARP Review 07 Liveable Cities: Urbanising World. 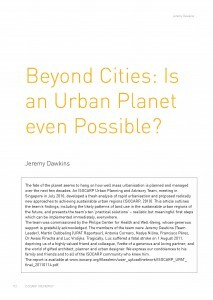 Download the article of Jeremy Dawkins in the ISOCARP Review 07 Liveable Cities: Urbanising World: DOWNLOAD #220_Beyond Cities_Is an Urban Planet even Possible?